Support | Bangs Laboratories, Inc.
Hello! We are glad you're here! We hope that you have enjoyed looking over the variety of particles that we offer in our Products and Ordering Section, or have found useful tips while viewing all of our informative TechNotes. Now that you have made your way to our Customer Service Department, we look forward to finding out how we can best serve you! If you have a moment, we would like to express how we view this opportunity to serve you as our customer. 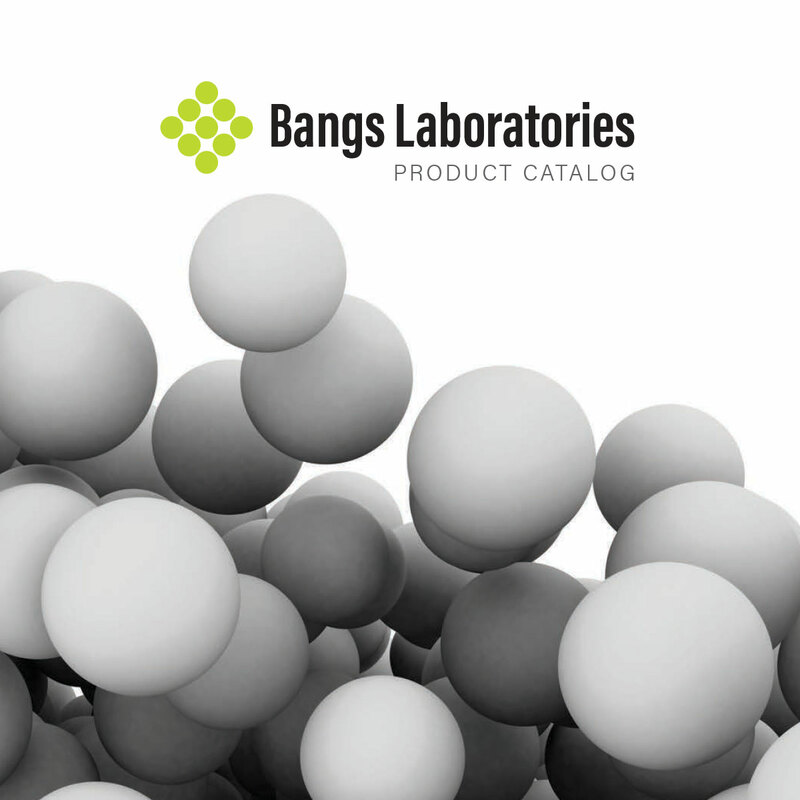 We are committed to making your experience with Bangs Laboratories one that embraces your needs as our customer and delivers our promise to offer you exceptional service and quality products. We guarantee it! Why? Our philosophy is one that promotes showing our customers that we care about their needs, and we will strive to deliver what we promise! We know that much business is lost every year through neglect in the service arena, and we also know who really writes the paychecks...the customer! So, please let us know what we can do to serve you with all of your particle needs. On the practical side of things, orders may be placed via phone (317-570-7020 or 800-387-0672), fax (317-570-7034), website, or email (info@bangslabs.com). If you'd prefer, you can also place orders directly with one of our distributors. In terms of payment methods, orders may be placed using a purchase order or credit card (Visa or MasterCard). Payment must be in U.S. dollars by check (cheque) drawn on a U.S. bank, or by wire transfer. We are here for you; let us know how we can help.